Welcome to the official Web site of Preferred Properties of Central Florida, Inc. We are dedicated to providing our clients with the finest customer service available. 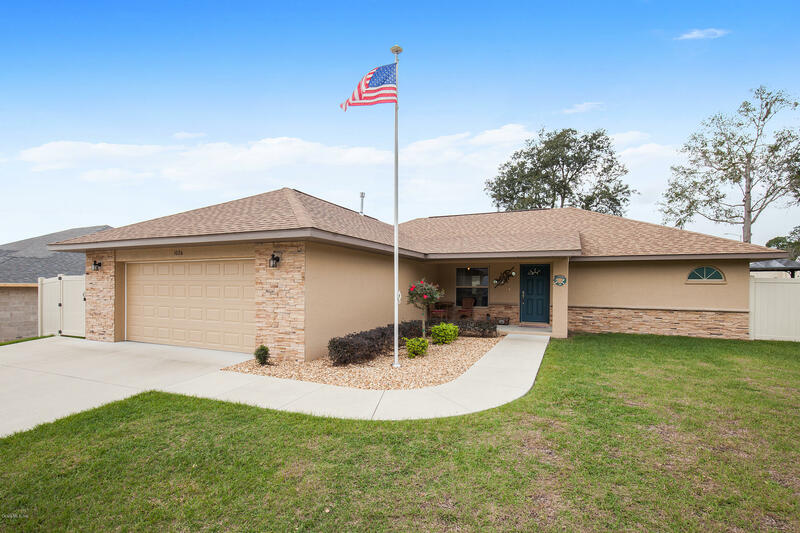 When it comes to OCALA, MARION COUNTY or FLORIDA real estate we want to help you make the best choice for you and your family. We are proud of the relationships we have built and maintained with our clients, their families and friends.